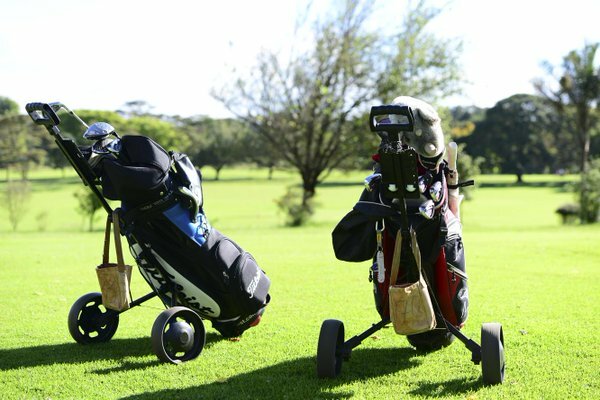 Enjoy a round of Golf on East Africa’s oldest Golf Course. located approximately 3 kilometers from the Best Western Premier Garden Hotel Entebbe lies the oldest golf course in East Africa, opened its doors in 1901, previously offering 9 holes, it has been expanded to a full 18 hole golf course that is open to the public. Fantastic fairways and perfectly maintained greens await the ambitious player on this challenging 18 hole course. This course guarantees enjoyment over all 18 holes, friendly and experienced caddies are at your service.